Its amazing how we can find inspiration in the world around us very easily for new subjects of photography, be it landscapes of a country scene or a cityscape. I like to explore an area when travelling, to get an understanding of the local sites and make a list of potential places to come back and take a properly composed image in the ideal conditions. Often I will scout with my iPhone camera so I can review locations and plan later on. 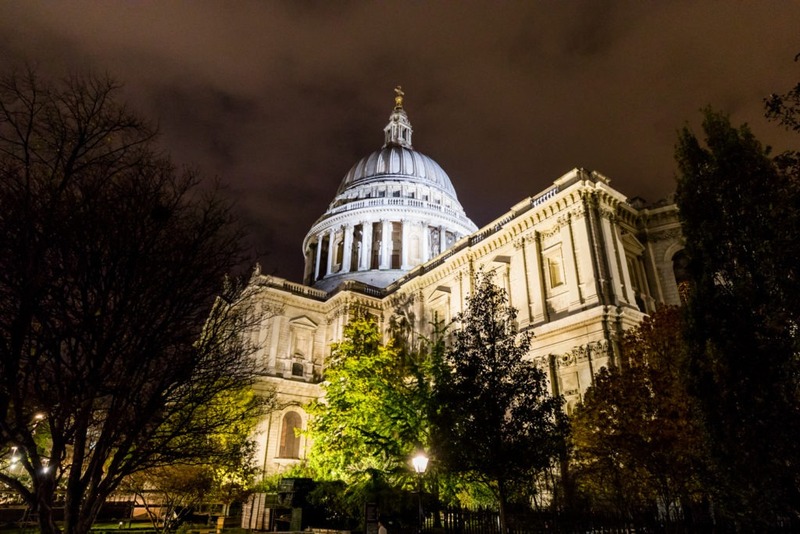 Recently, I was in London, only for a short visit, however the architecture there is so interesting I could explore the city each day. I love visiting other countries, everything is new and you can find some real gems. 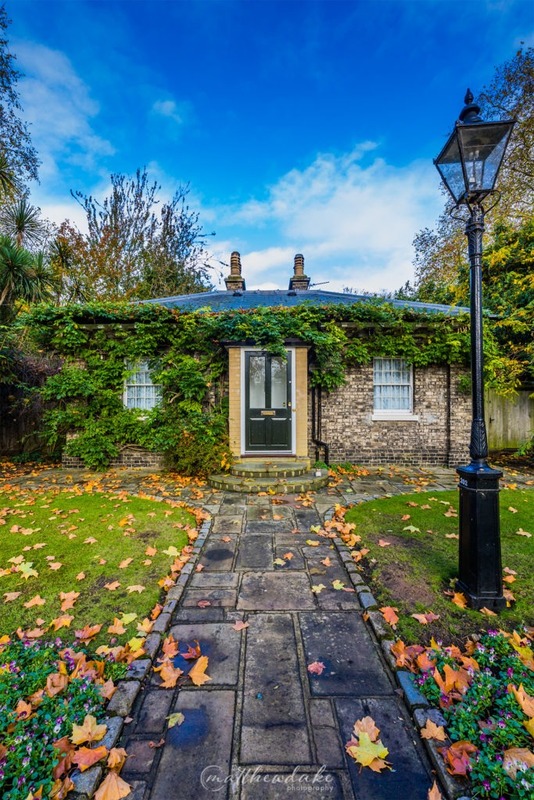 The landscapes everywhere are beautiful and potentially a great photo, assuming the conditions all line up for what you are wanting to achieve..
An example is while walking through Hyde Park, I was able to find this small workers cottage – see it here. It almost felt out of place amongst the trees, however clearly had been there for awhile and was still being used. I couldn’t resist taking a photo of it, I was glad I had my main camera with me! The beautiful autumn colours added real interest to the scene. While I have mainly visited the typical tourist locations over the past 12 months, I always try to find a different angle or perspective to what is commonly photographed at each site. Keep an open mind to how you will take that photograph – especially for those places where every second image on Instagram is of the same angle! Perhaps all you need to do is take a few steps either side of the main lookout for another interesting angle. Enjoy shooting landscapes!